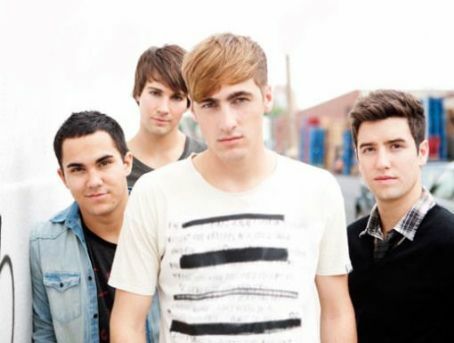 btr. . Wallpaper and background images in the big time rush club tagged: big time rush. 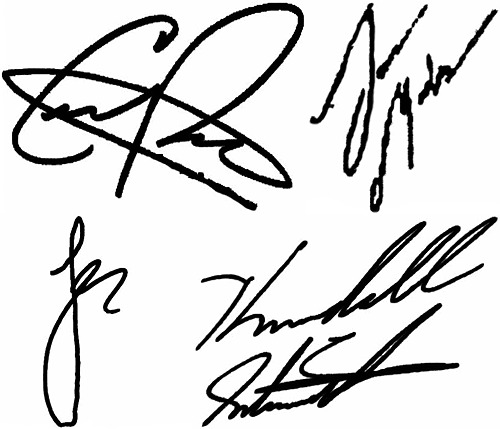 This big time rush photo contains retrato, headshot, close up, and closeup. There might also be o desgaste de lazer, lazer, desgaste de lazer, topo, início, workwear, roupa de trabalho, and vestuário de trabalho.